If you are just tuning in to the ongoing Samsung Galaxy Note7 leak series, it appears the time has finally come for us to inspect the bottom side of the device. Despite the abundance of shots and renders already available, this part just seemed to mostly elude us until now. Examining said angle of the phablet is actually pretty important as it holds the key to the type of USB port and the mechanics of the S Pen. 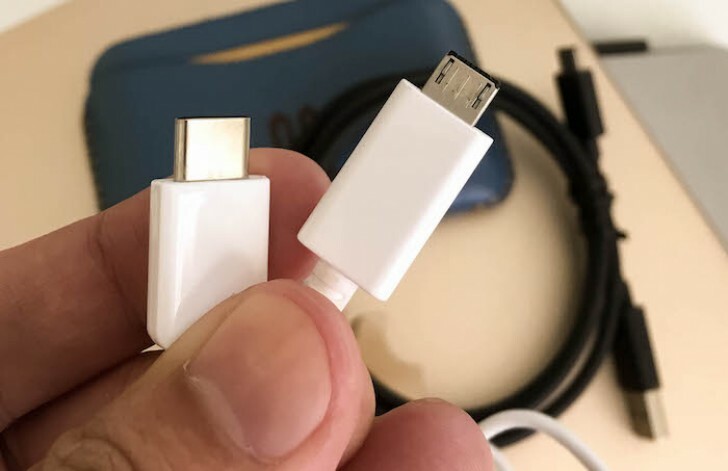 Rumors regarding a USB Type-C connector are not new, but a visual confirmation is still a necessity. We are not talking about renders either, as we do already have a bunch of those, but they are quite easy to manipulate. 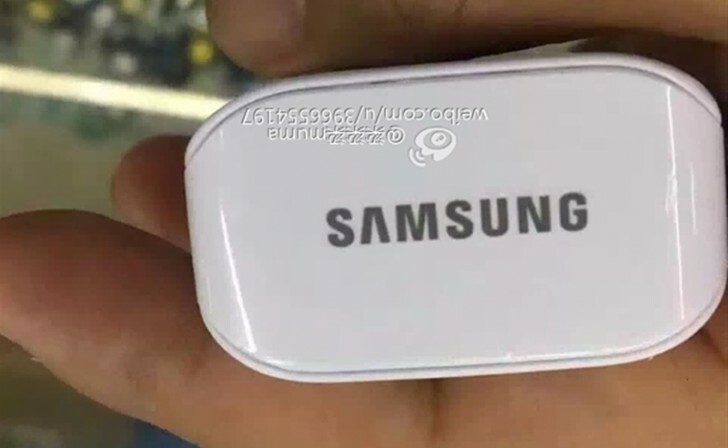 A couple of live shots would be ideal and while this is not the case with this new leak, it is probably the next best thing, as it shows an original USB Type-C cable for the Note7. 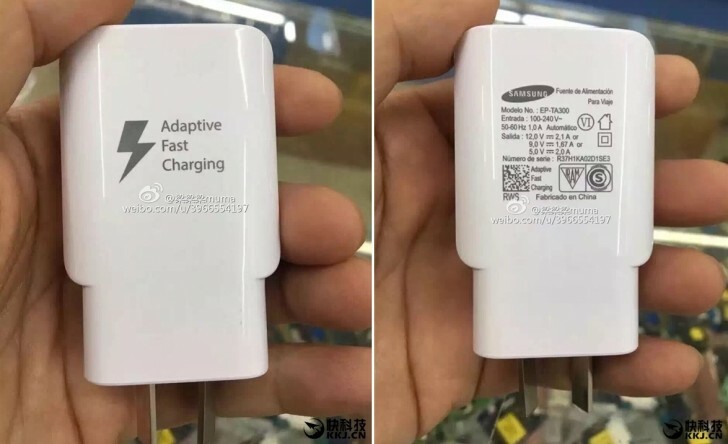 Another recent leak also offers a close look at what appears to be the Adaptive Fast charger of the upcoming Note. The unit lists a total of three voltage ratings – 12V at 2.1A, 9V at 1.67A and 5V at 2A. The latter two coincide perfectly with what a current Galaxy S7 fast charger can pump out, but the 12V mode could potentially be new. Some rough calculation makes this out to 25.5W and if the device and its specs check out, we can't help but wonder it Samsung will break its quick charging record with the Note7. 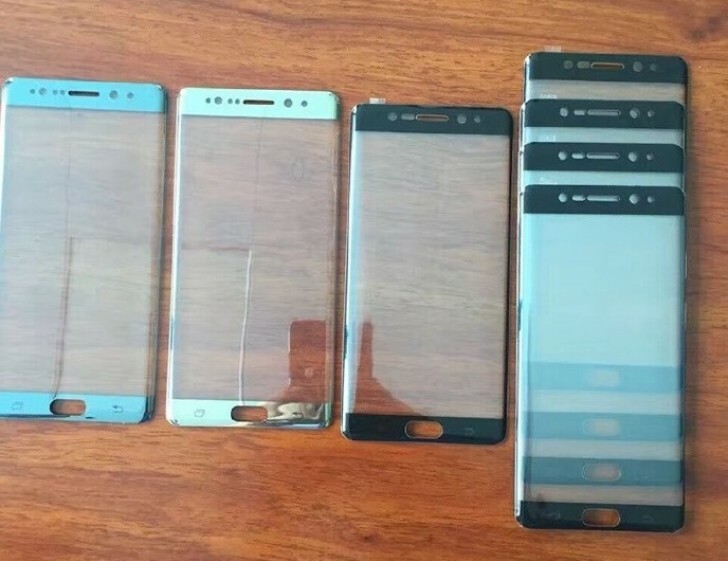 Meanwhile, another leaked still offers a glimpse of all the alleged color options of the device. These should include Coral Blue, Gold, Silver Titanium and Black. Sadly, the photo does not show any other part of the device besides the front glass. You can mark August 2 on your calendars, as it will officially be the date of the Note's launch. http://www.usb.org/developers/powerdelivery/ "USB Power Delivery offers the following features: Increased power levels from existing USB standards up to 100W."